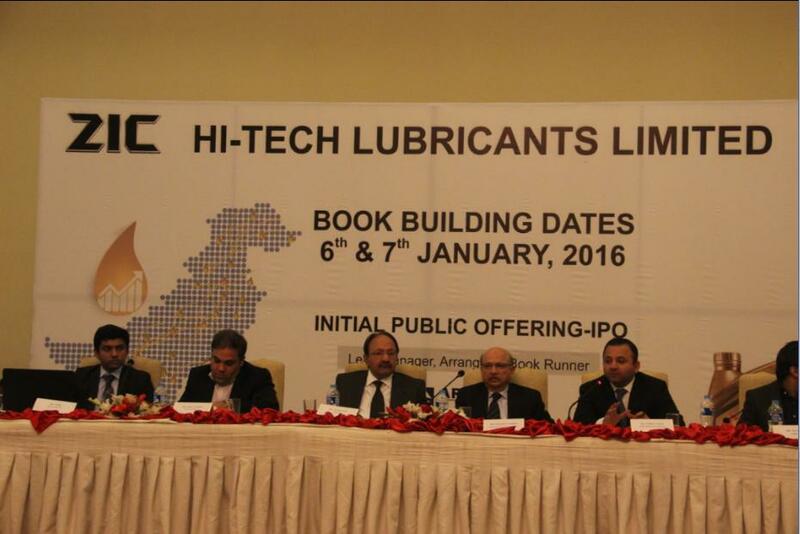 Hi-Tech Lubricants Ltd has been marketing lubricants in Pakistan for the last 20 years. 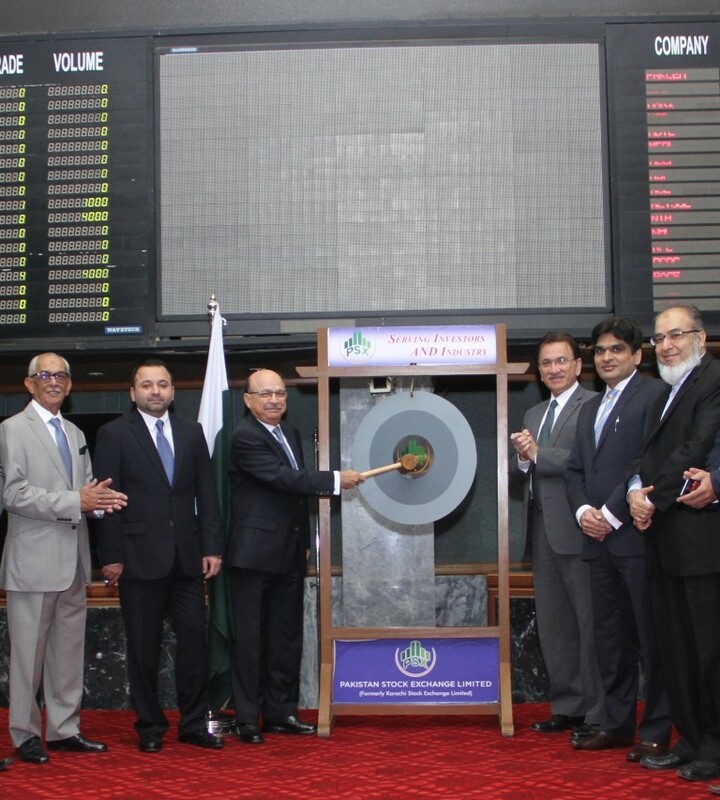 The idea of setting up a state of the art blending plant in Pakistan was conceived in 2013. 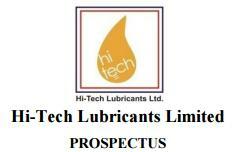 Hi- Tech Lubricants Limited is catering the Retail & Industry sector, after the completion of Hi- Tech Blending Plant we will be able to supply Lubricants to the Government sector also. Local production will also cater to the needs of end customers and will be able to produce packages they desire. We are also expanding our current bottle manufacturing by adding 10 Liters/20 Liters Jerry Can and 200 Liters Plastic Drum production. Simultaneously new filling lines will be added to fill these packages. Quality has to be checked at each and every stage of storage and filling. 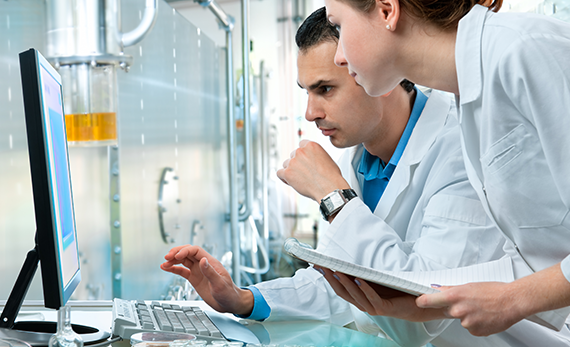 Therefore a well-equipped lab of international standards is going to be established which will ensure product quality to meet API/SAE Standards. We take great pride in the maintenance of a strong business relationship with our trade/ distribution network. We conduct technical awareness seminars periodically to ensure the connectivity of all trade partners with the brand and to gather feedback form the core stakeholders for process improvements. 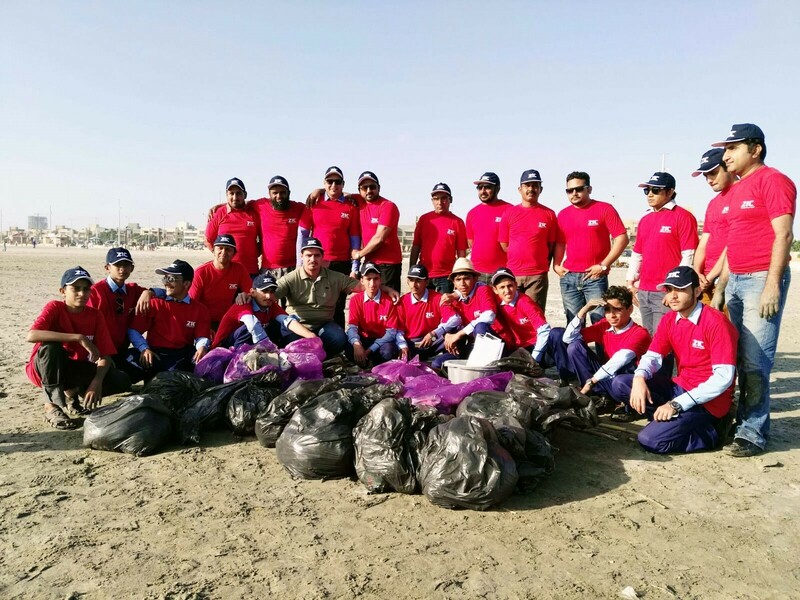 Outreach and availability at over 20,000 retail outlets, Wash Stations, Transporters etc. 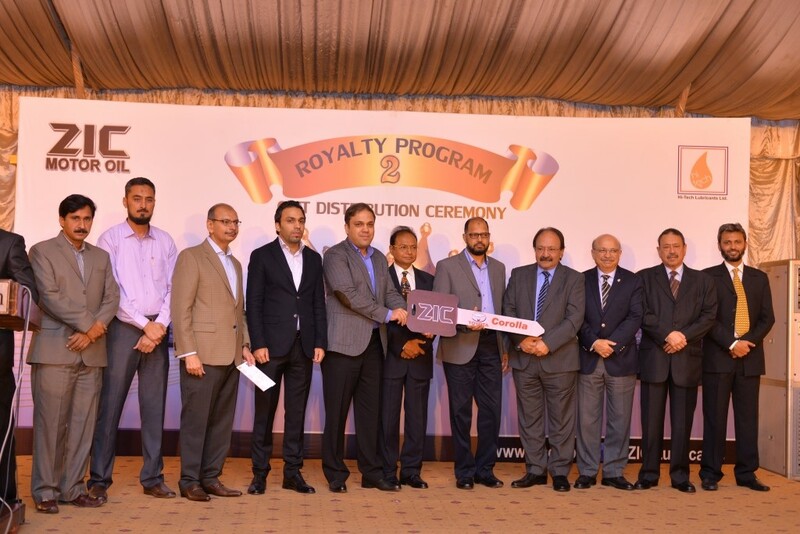 Sales and technical force of over 175 across Pakistan in all 5 provinces as well as AJK. Over 300 Distribution vans are indulged to do door to door delivery for customers. HTLL also maintains adequate stocking in our warehouses as well as with our distributors, which guarantees inexhaustible availability and is currently providing a wide range of products that covers the needs of major business segments. 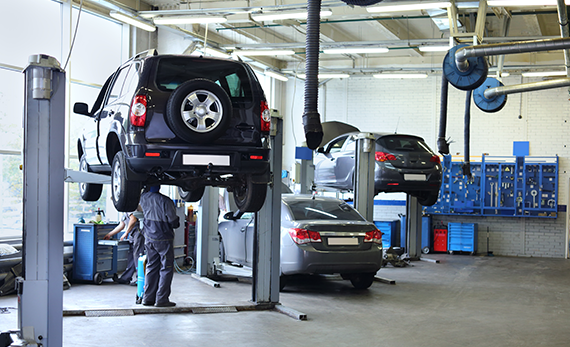 Lube Doctor is an application that allows every individual to select the ZIC oil and ZIC Under Hood products for his/ her vehicle. We take great pride in the maintenance of a strong business relationship with our trade/ distribution network. 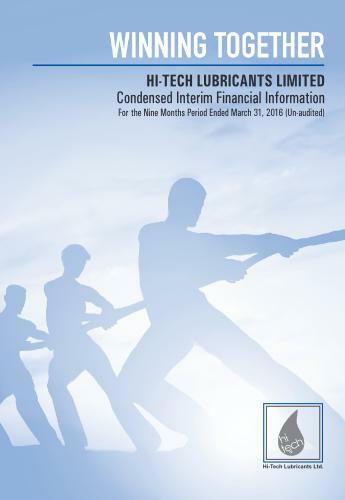 ZIC wins the prestigious “Consumers Most Preferred Lubricant Brand for the year” marking ZIC as the Lubricant Category Winner for the 5th year in a row.